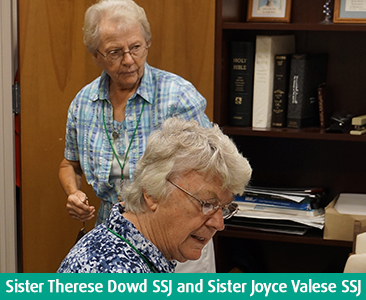 Click here to read more about Sister Therese and Sister Joyce. I first met Sister Joyce and Sister Therese when I was volunteering at Holy Infancy in Bethlehem, Pa. They are such inspiring women! It has been such a privilege to know them.